Two heads are better than one, but if you’re driving, then one Two Heads is better than two. Two Heads Bright Lager is a conundrum too. Extensive research via Dr Google revealed only that the Australian Beer Co, its brewers, had recently received massive investment from Coca-Cola Amatil, thus negating its craft beer credentials. But hey, I’m not here to talk about brewing politics, I’m here to review beer and this one’s pretty good. 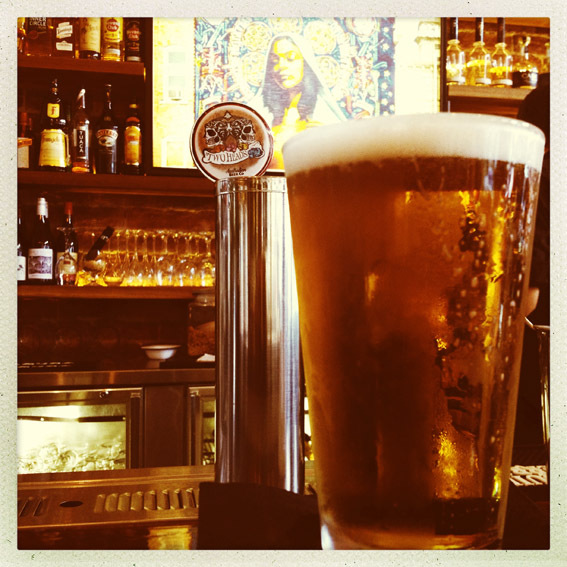 Two Heads Bright Lager – it’s the real thing! 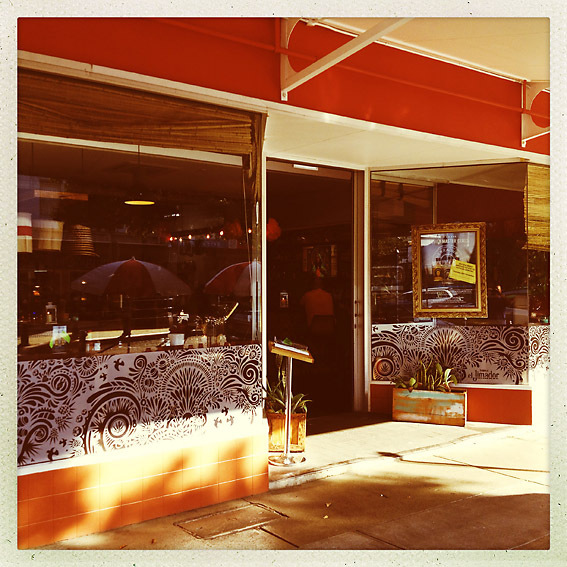 I sampled mine in the Black Sombrero, a funky new “Taqueria & Tequileria” in Lismore, NSW. The Black Sombrero is a pleasant surprise in Keen St, it’s decor colourful and authentic, its menu, simply mouth-watering and its staff welcoming and informative (note to self, must do more research on tequila) . The Black Sombrero – fish tacos & vintage tequila …. A crafty schooner revealed and fresh, golden lager, aptly the colour of tequila. Despite its name, it only had one head, but it was a good one that lasted till the bottom of the glass. It’s a real palate cleanser with a double fizz that stimulates both the back and the front of your mouth. The flavour is crisp and summery with a vague hint of apple or wax jambu. 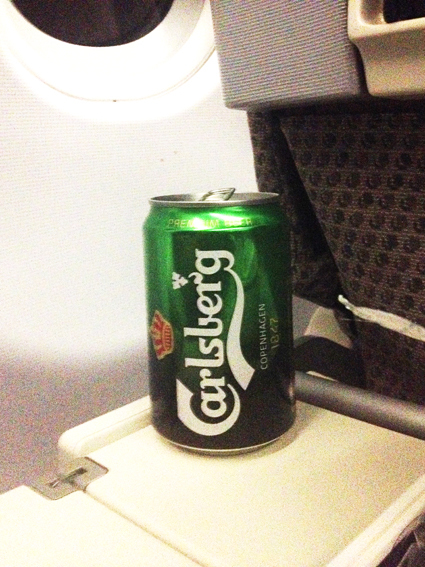 All in all, a refreshing lager that easily hold its own among the commercial brews. Craft beer? Probably not. 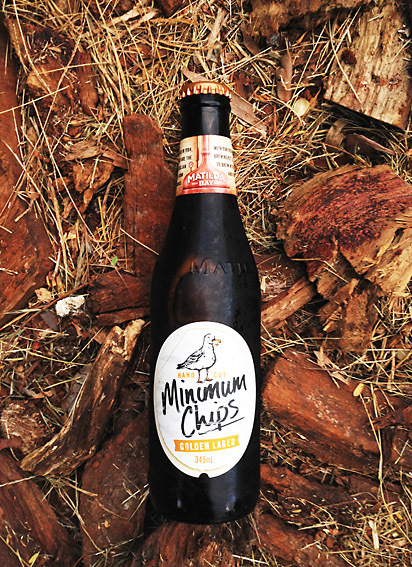 Quaffable lager? definitely. 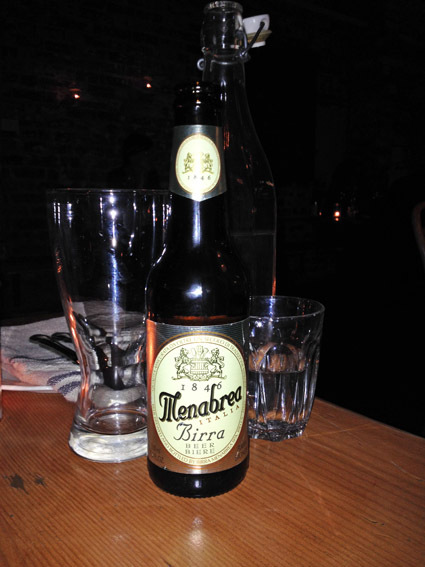 When I think of Spanish beer, I generally think, San Miguel, tapas and headaches. The whole purpose of this blog is to banish such parochial attitudes and in Estrella’s 1906 Special Reserve I find myself vindicated. 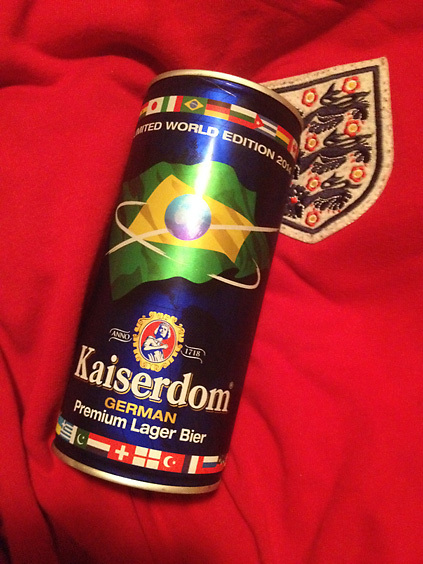 And yet, it’s a lager and regular readers of the blog will know my jaded views on the amber nectar. Well, this one’s different. 1906 saw a typhoon and tsunami devastate Hong Kong, a major earthquake in San Francisco and the release of the worlds first feature film, ‘The Story of the Kelly Gang’ in Australia. Having lost the bottle and conducted extensive research, I cannot for the life of me find out why this lager is named 1906. Perhaps it’s the price of a bottle in a Barcelona night club? The bottle oozes class and you’d almost expect to find vintage port inside. 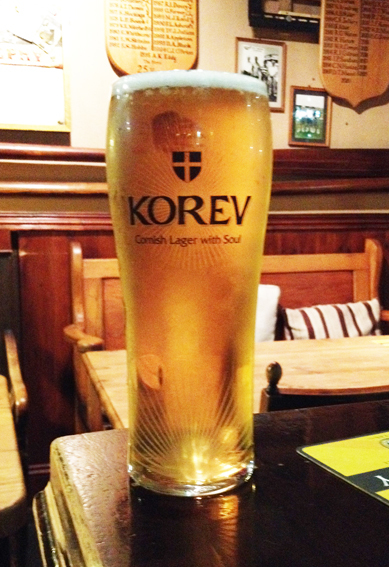 The lager pours thickly into the glass with a light honey aroma and a dark honey colour. On the plate there are hints of crème brûlée and cognac, it’s velvety smooth yet complex and satisfying.. The carbonation is light but the liquid has real body. I am now officially a fan of Spanish lager again. Talking of which, here’s Underworld with, “Born Slippy” ……. Having said that this is a classy lager, reminiscent of an established European brew like Kronebourg 1664. Slightly sweet on the tongue with a nice tang in the finish, it tastes stronger than its 4.8% abv. If I were to go back to drinking lager, this would be a good place to start. Here’s Mercury Rev (see what I did there) with ‘Holes’ ……. Just as earlier in the week I didn’t know what the hell a ‘Helles’ was, I didn’t know what a ‘Kolsch’ was until I asked my German friend Bettina. What a journey of discovery this blog is for us all ….. and when I say ‘all’, I mean both of us. 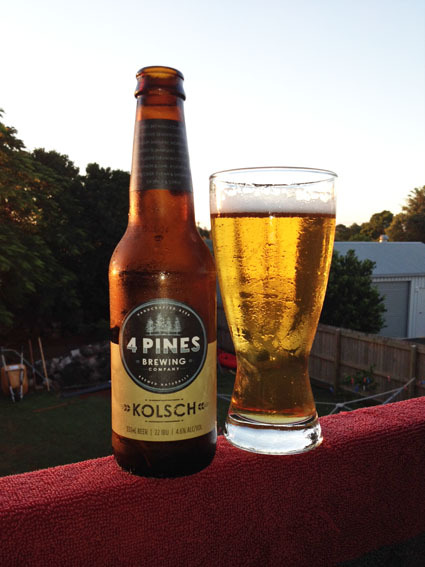 A “Kolsch”, so I’m told, is an easy-drinking lager and this effort by the Manly-based, 4 Pines Brewing Company is certainly that. Bright and clear in appearance, it holds a good head and is clean and fresh on the palate. There is a slightly bitter finish which is nice, but otherwise this lager has very few distinguishable characteristics and I was was surprised to learn that it weighs in at 4.6%. 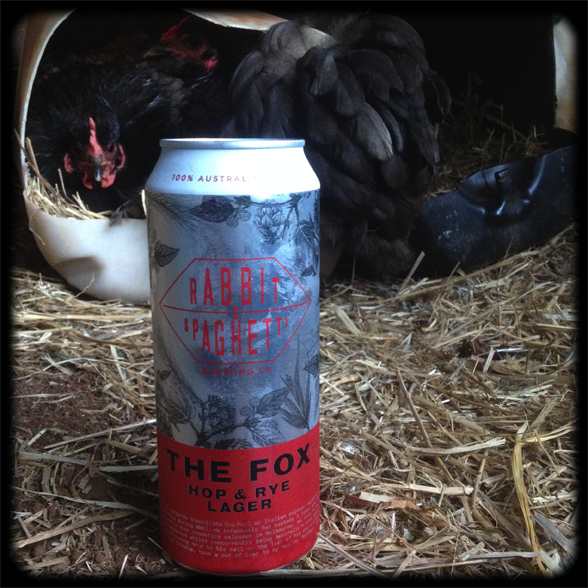 Great for hot days and for those people building up to drinking real beer. More from 4 Pines to come. Musical association football match …….. If you have 9 minutes 20 seconds to spare, here’s Kolsch featuring Troels Abrahamsen with their deep house track, “All That Matters”. The video didn’t win any awards ….. 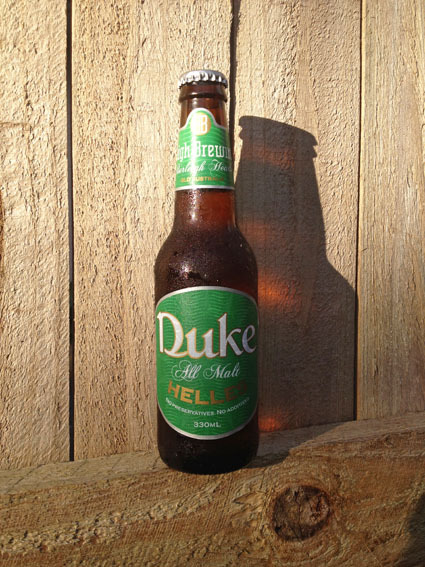 I wasn’t sure what a ‘Helles’ was when I popped the top of this “All Malt” brew by the Burleigh Brewery in Burleigh Heads, Queensland. On pouring, I could tell it was definitely a lager by its pale straw colour. The label bumf purports that the lager is inspired by European brews and a little research tells me that a ‘Helles’ is a typical Munich lager, “The aroma should have very low hop tones and bitterness, with a malty or grassy sweetness slightly apparent. A slight bready yeast tone should also be notable. The aroma should be somewhat muted. The taste Should also have a low hop bitterness. A mild malt sweetness should be notable, along with a bready yeast flavour.”(TheBeerSpot.com). Now, I don’t read anything but the front label before my tastings so I’m quite pleased to report that this Helles pretty much does what is says on the tin. 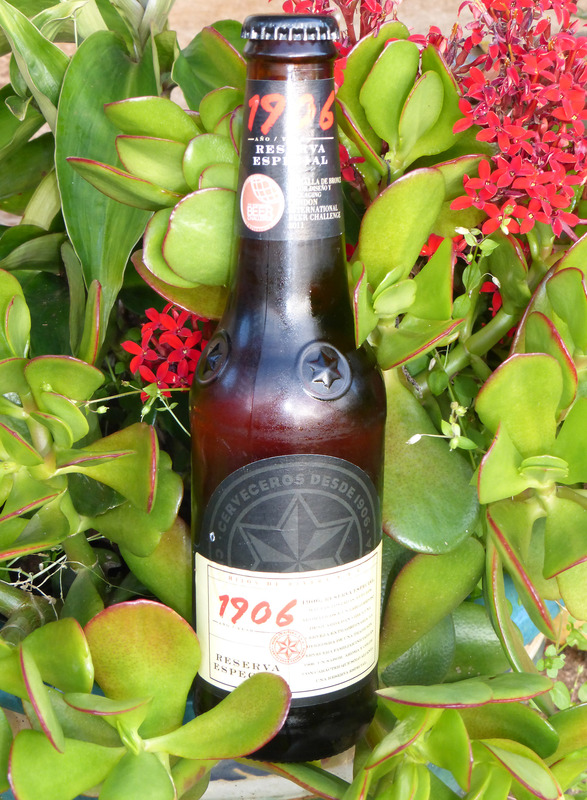 There’s no real strong aroma and the taste is clean and reminiscent of a Becks Vier. At 3.5% it’s a good old fashioned session lager, not too much gas and a balanced malty flavour with an ever so slight bitter finish. It slides down very easily indeed. Burleigh Brewery must have done their homework.